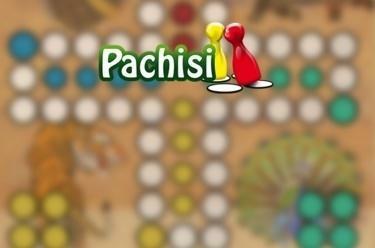 Play Pachisi online for free now! Roll back the years with a round of the classic board game in which you race home and hope that your opponents don’t trip you up along the way! Pachisi originates from India and is a colourful classic among the most popular board games. This game is all about rolling the dice, and as soon as you roll your first six you’ll be off and running. Once around the board and across the finish line. Simple! But beware, for your opponents can throw a spanner in the works with victory in sight. The aim of the game is to get all four of your playing pieces safely home while preventing your opponents from doing the same.